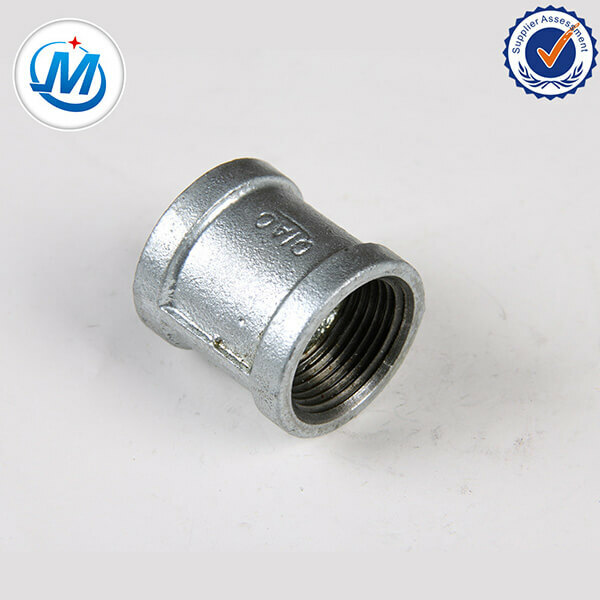 C.We have passed the certificate of ISO9001&BV. 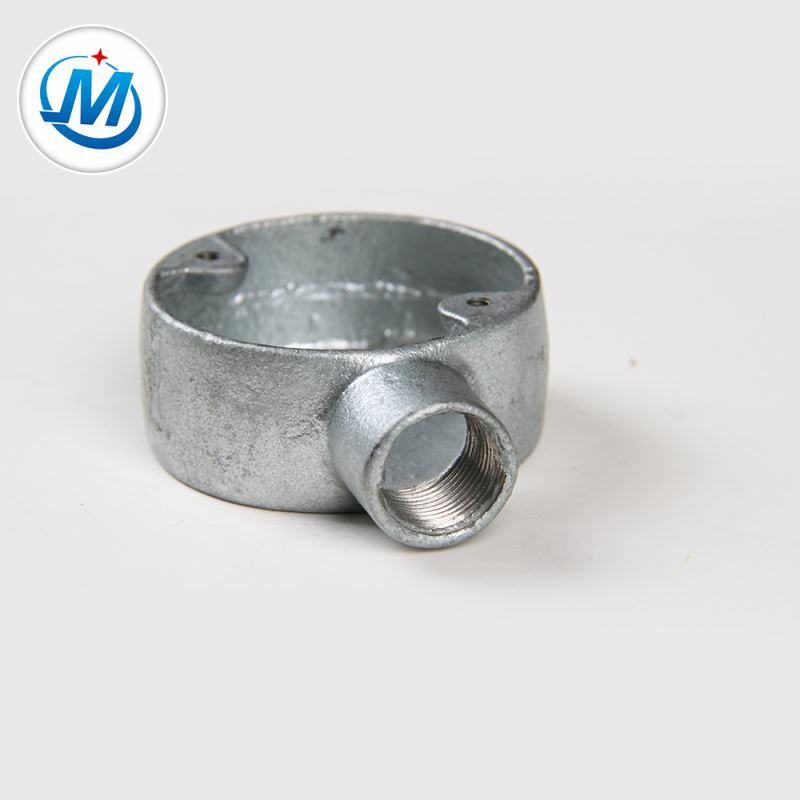 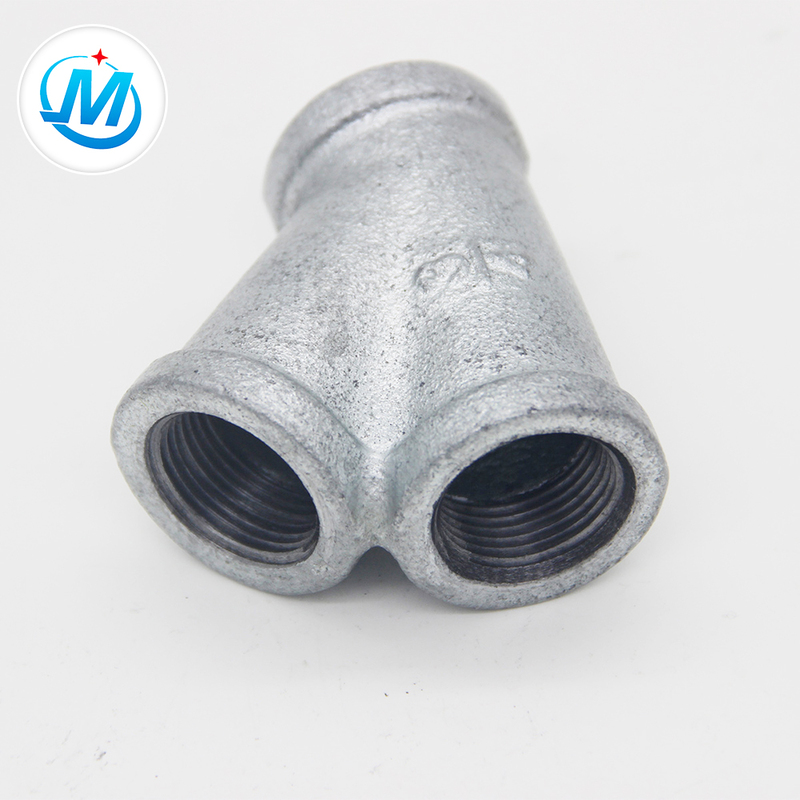 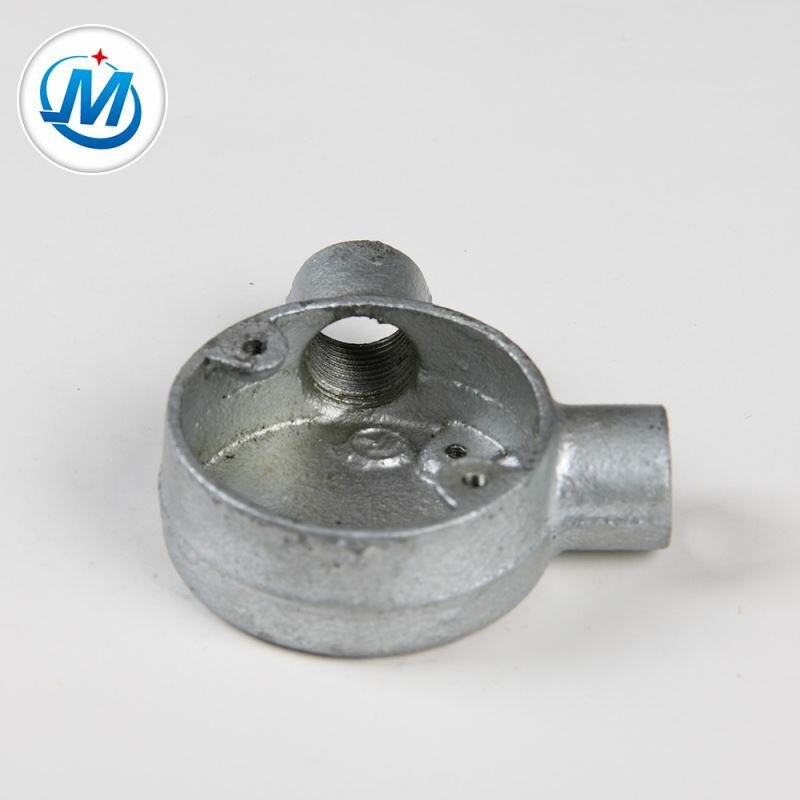 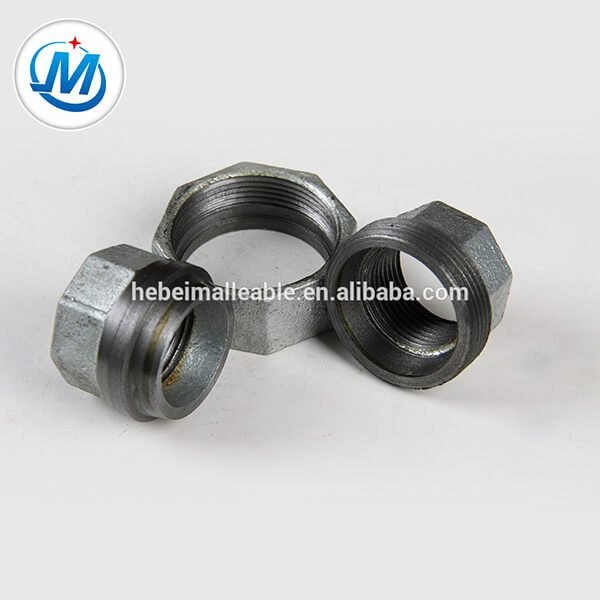 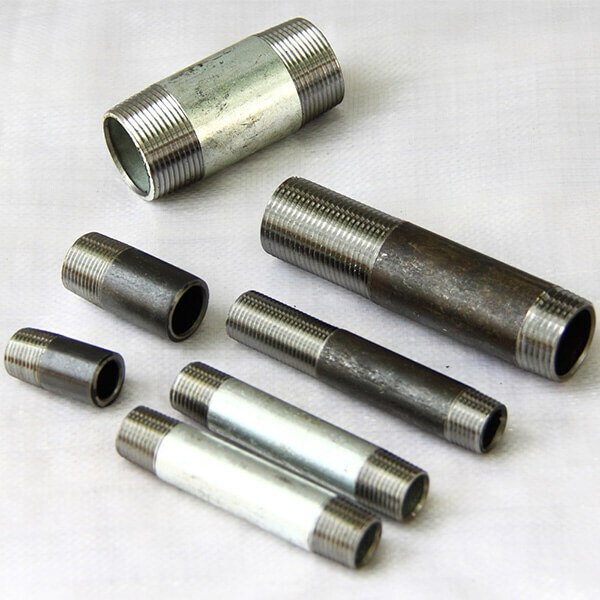 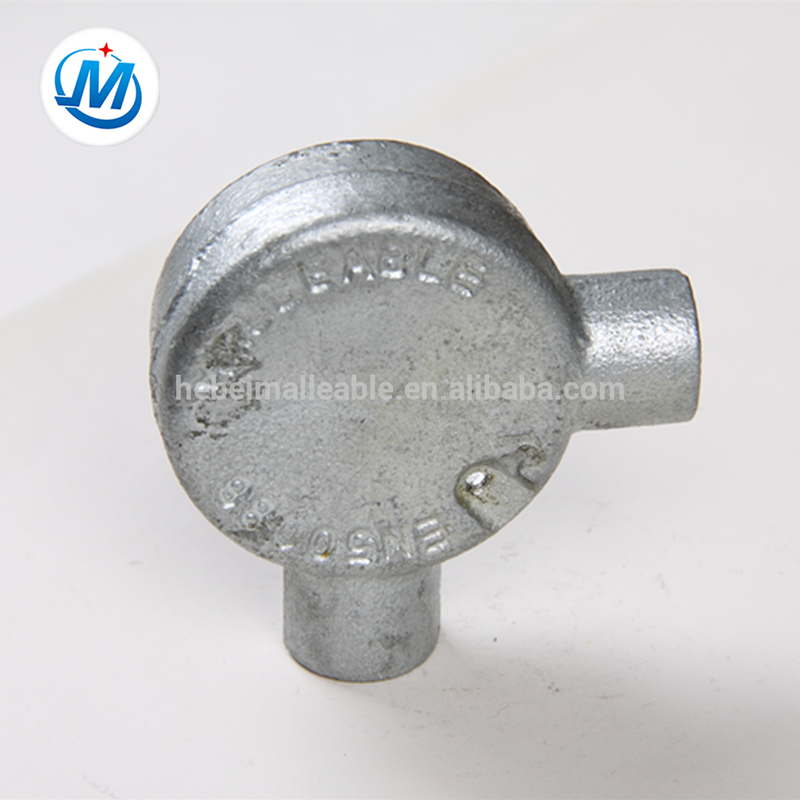 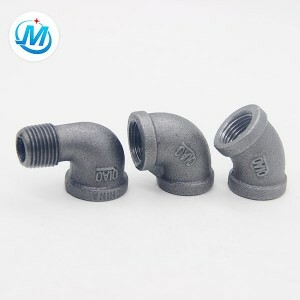 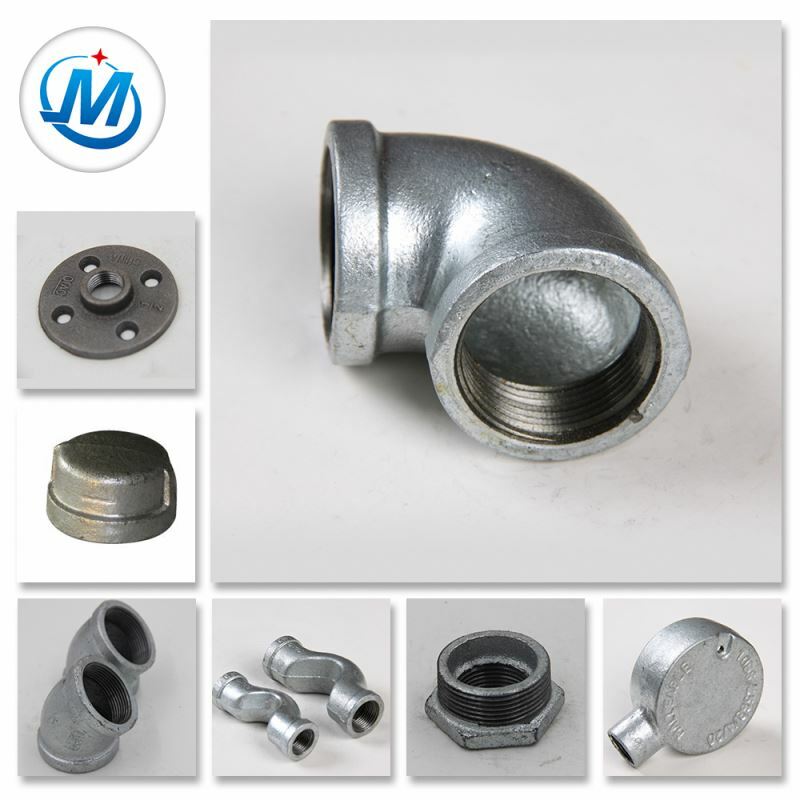 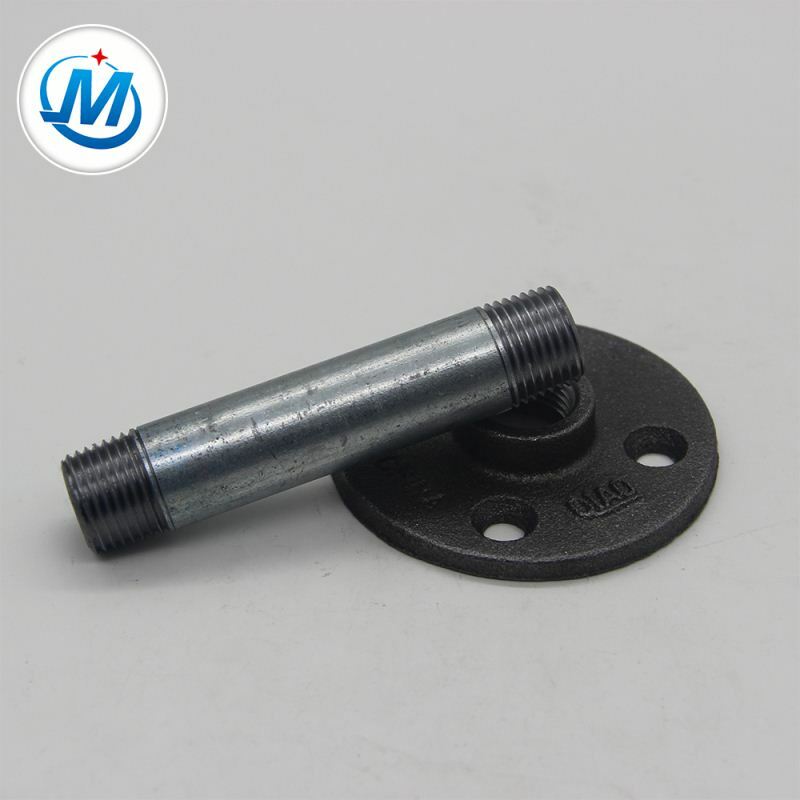 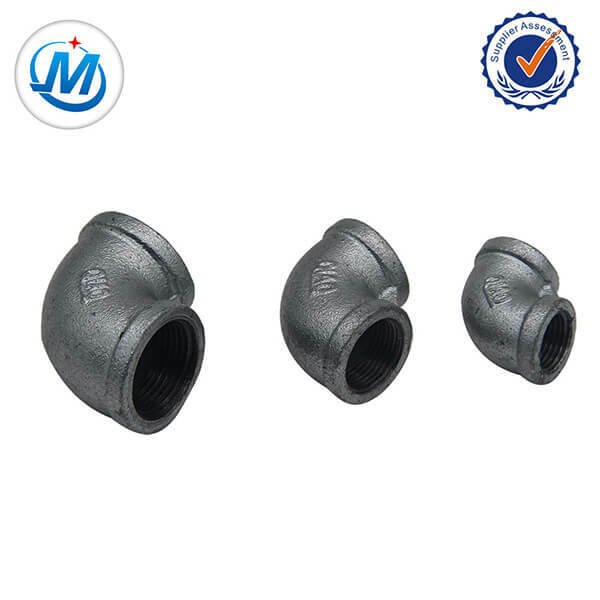 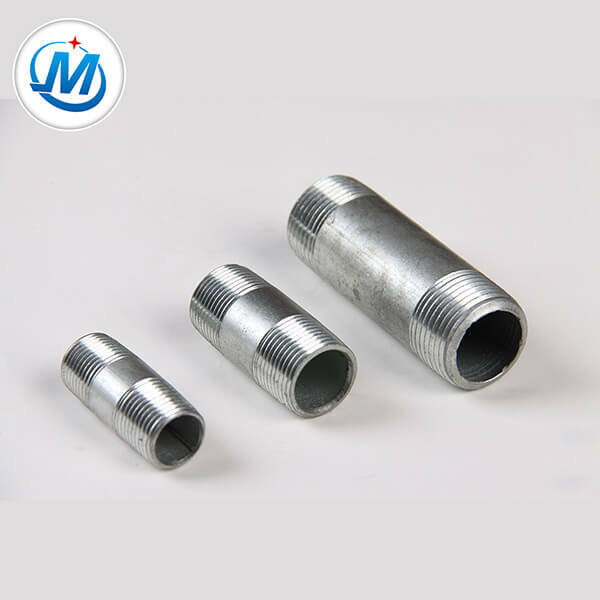 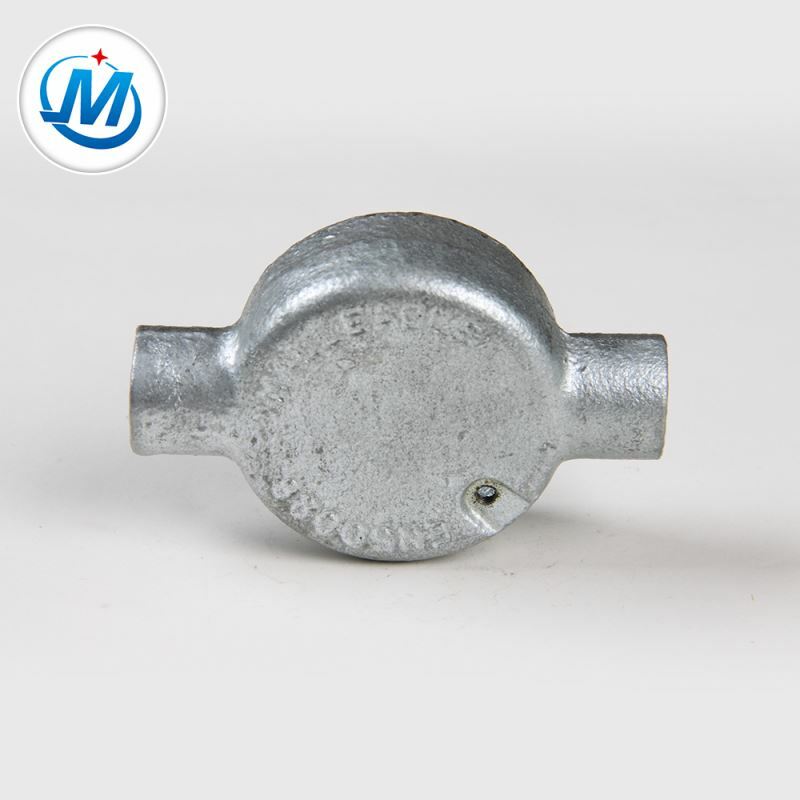 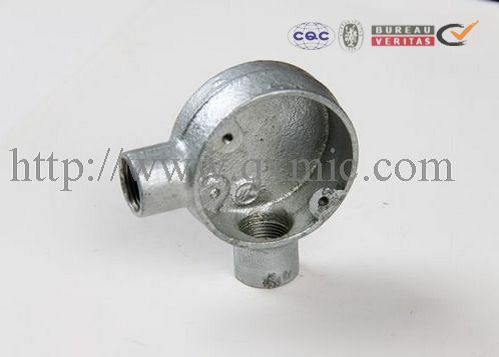 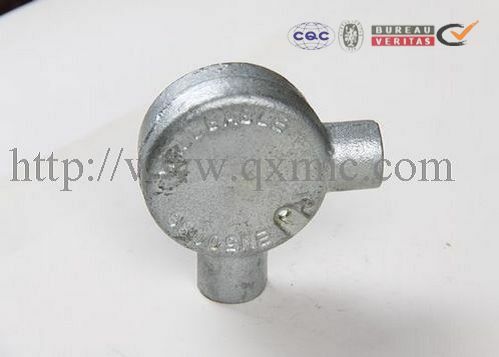 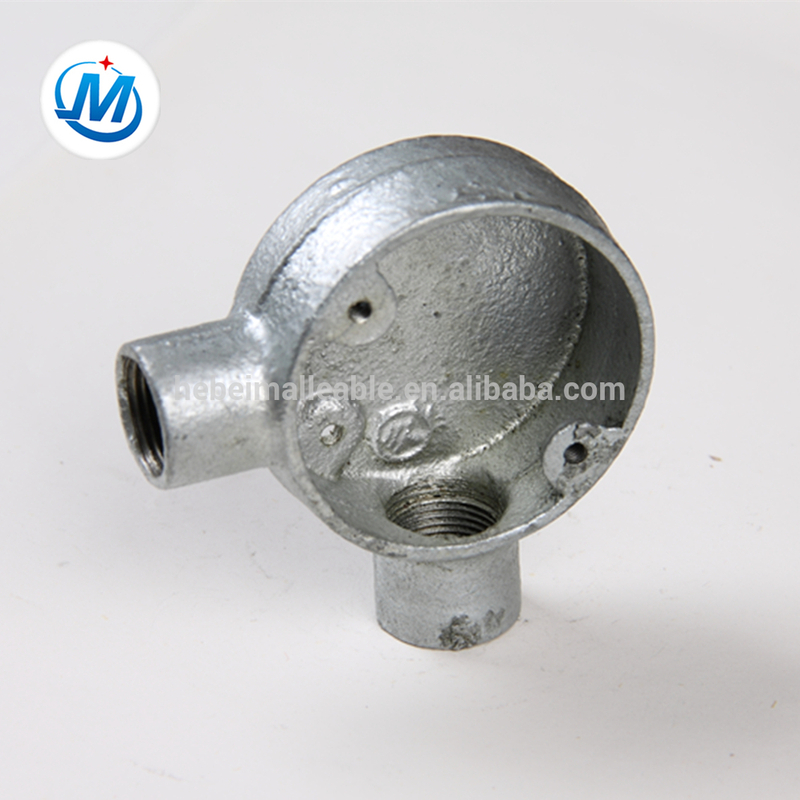 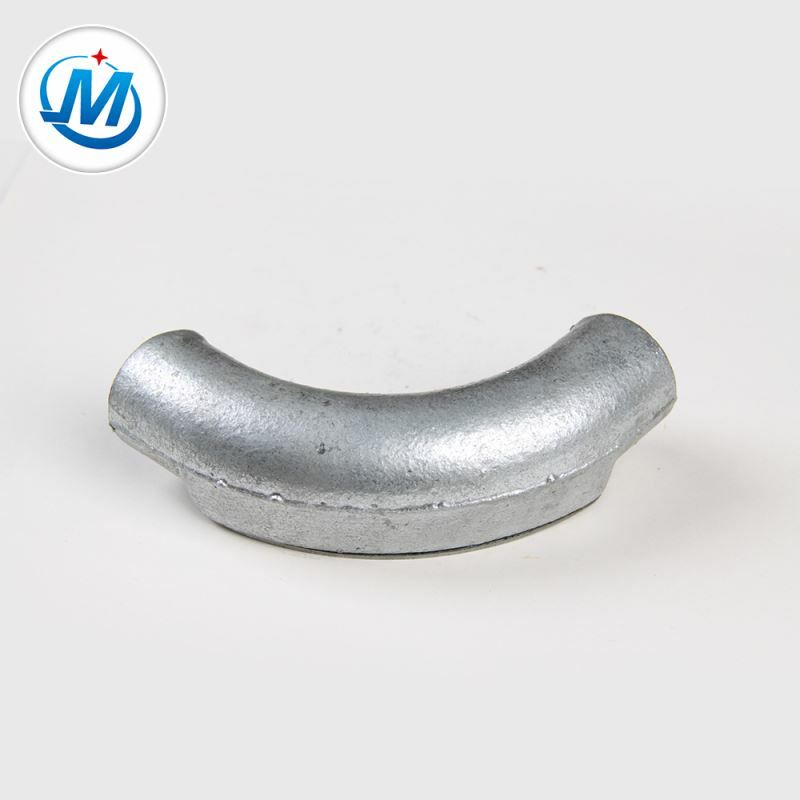 D.We can produce malleable iron pipe fittings according to the drawing and samples from customers. 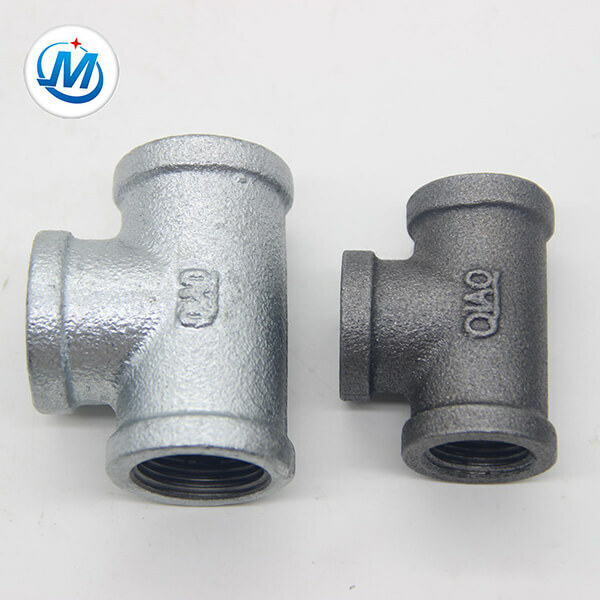 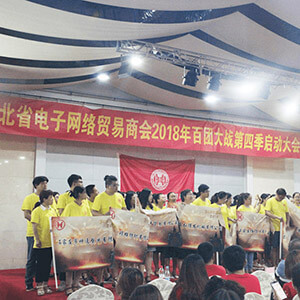 E.We have been exporting for more than 8 years and own a large marketing net with more than 300 agents in China, and can provide you our best products and the most complete services. 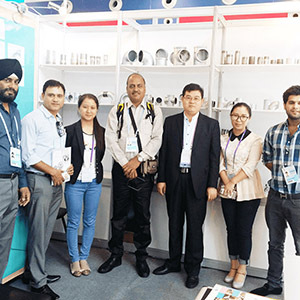 Our product selling well at Mid east, Romania, Poland, Most Europe Country, Columbia, Ecuador, Most Latin America, South America Country. 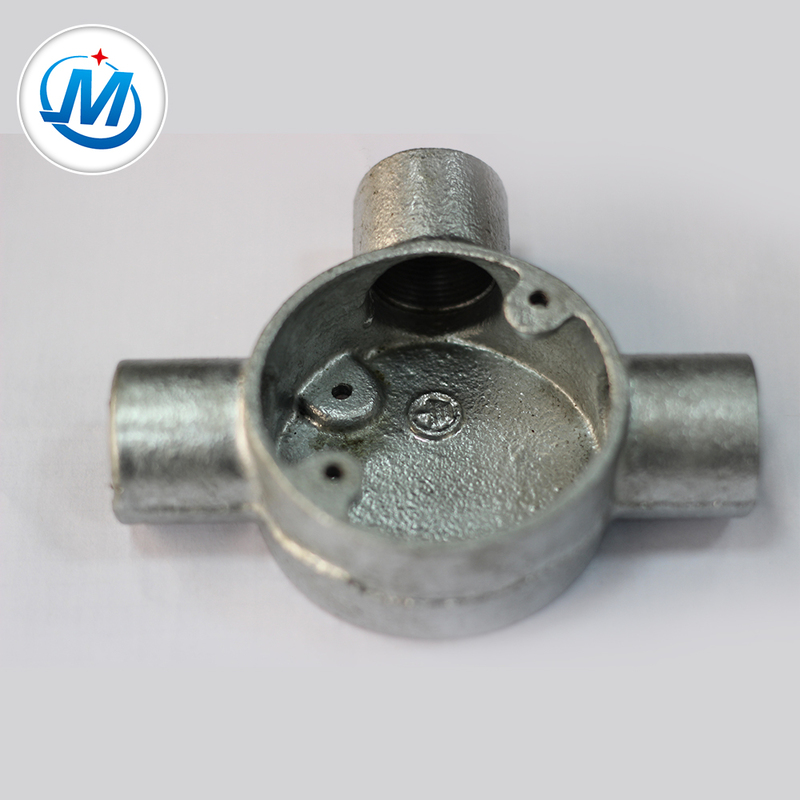 F. 100% air pressure test before packing,to ensure our quality. 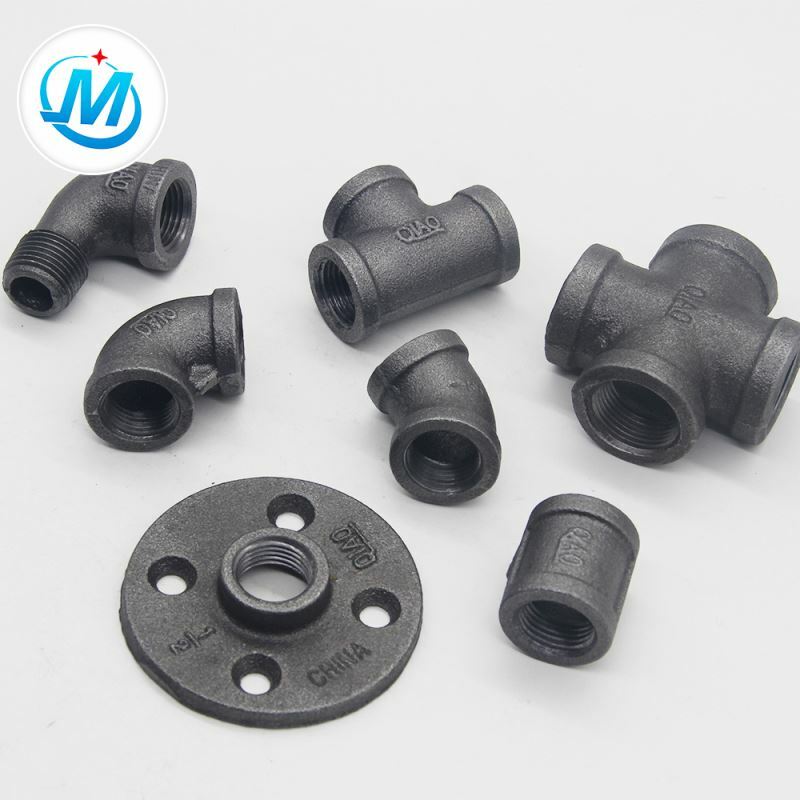 The best people ,making better products. 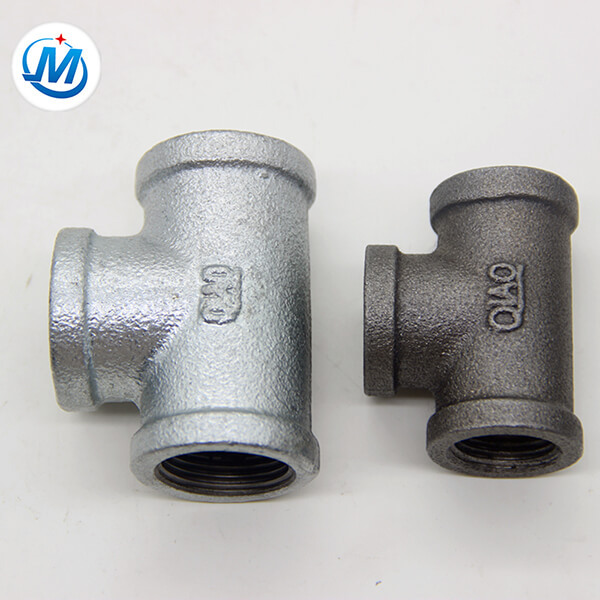 1.about product: we can product according to your special design. 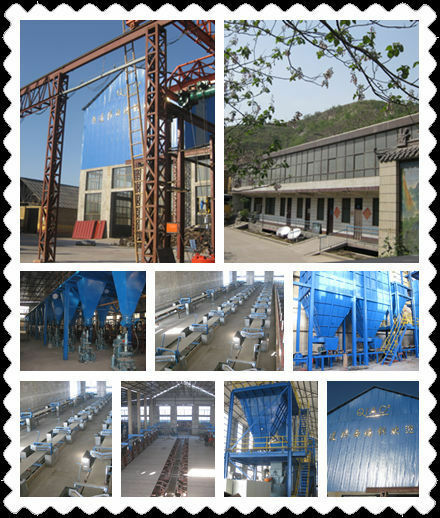 we are glad to provide you any further detailed info you need.